Video games are playing an increasingly significant role in popular culture, with the biggest e-sports tournaments offering millions of dollars to the best players and attracting more viewers than ever before. Mobile gaming has also taken off in a big way since the rise of powerful smartphones that put console-quality titles in the palm of your hand. 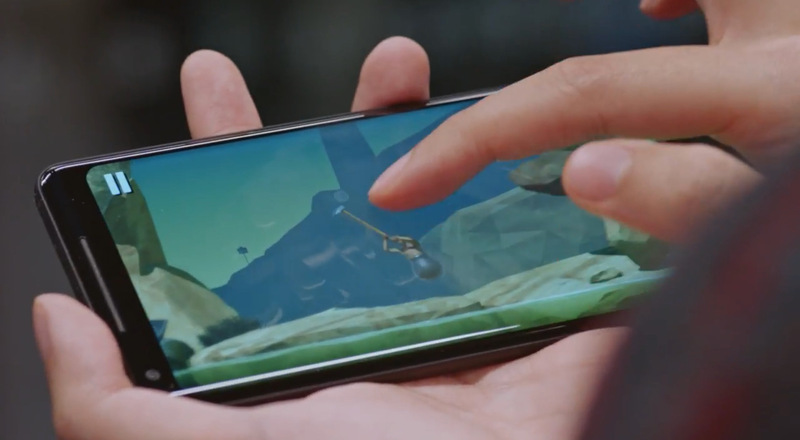 If you’re interested in how your favorite mobile games are made, Google’s new video series will be right up your alley. First Person: The personal stories of the creative people behind mobile gaming puts the spotlight on those responsible for some of the most important processes in game-making, including development and design. The first three episodes are available now. Ashly Burch, Vassiliki Khonsari, and Bennett Foddy are the focus of the show. Burch has leant her voice to video game characters including Aloy in Horizon: Zero Dawn and Nebula from Guardians of the Galaxy: The Telltale Series. Khonsari co-founded Ink Studios and helped create the mobile game 1979 Revolution: Black Friday. Foddy is a designer and instructor at New York University’s Game Center. You can enjoy First Person on YouTube now by following the link below.